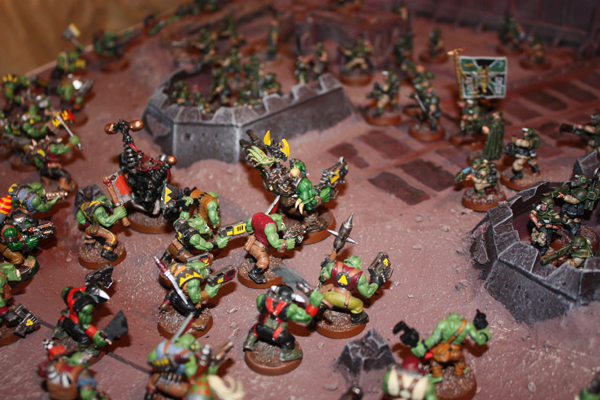 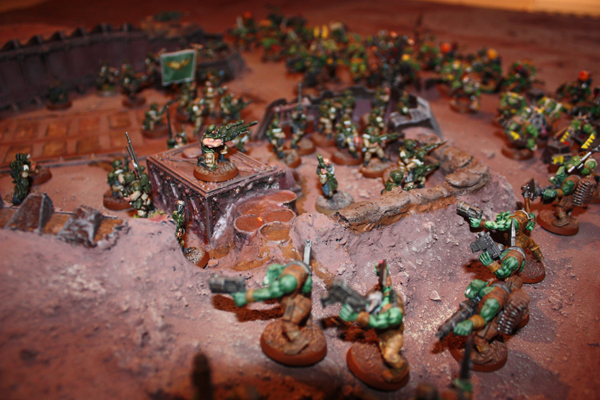 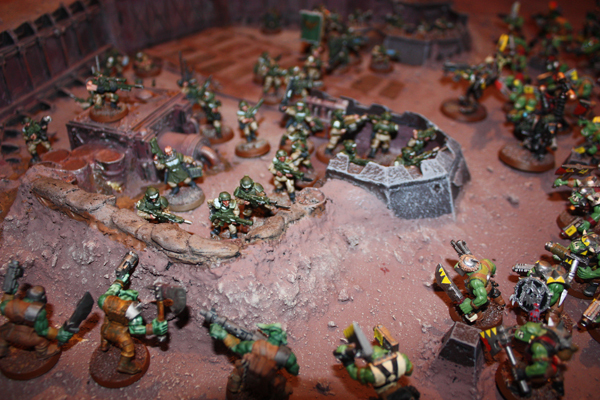 In the end amazingly they held off 2 waves of Orks. 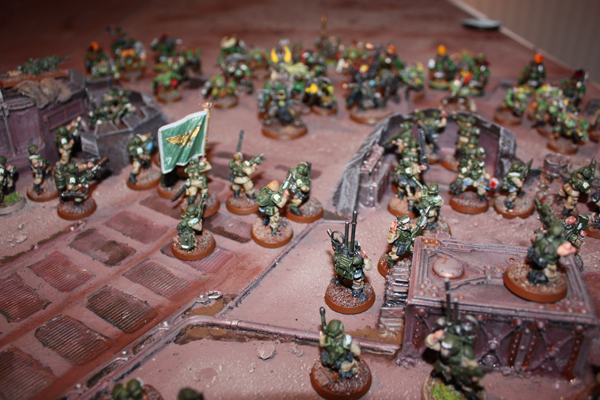 loads of them. 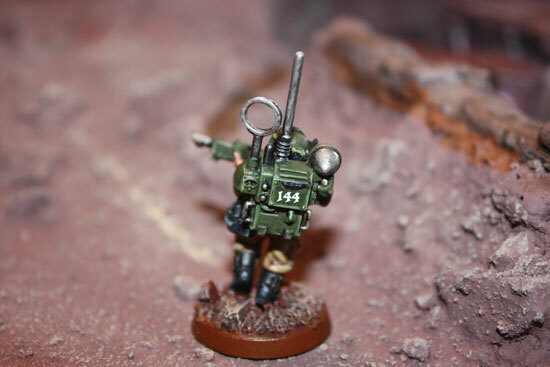 Mostly OOP metal figures. 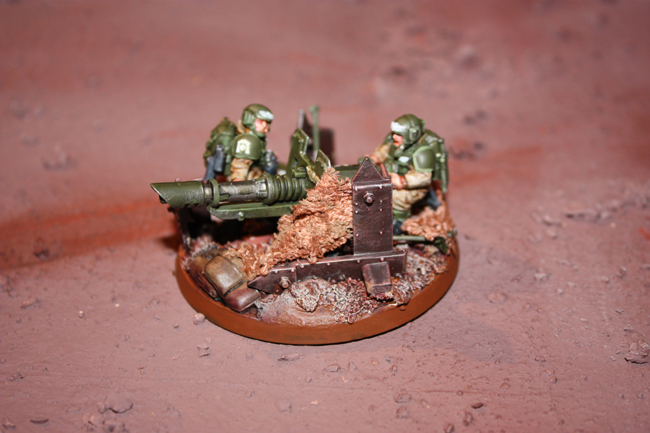 More cannon fodder for the Imperial army. 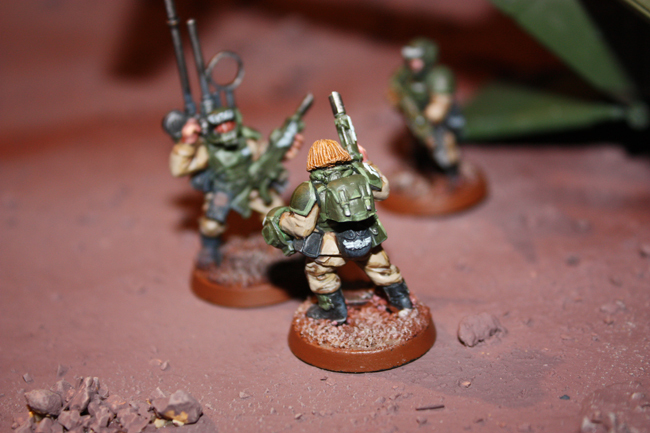 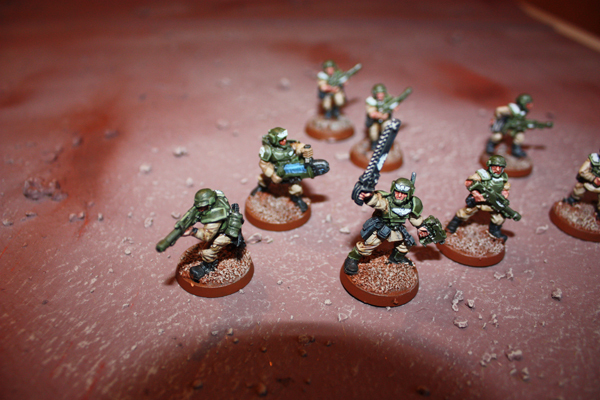 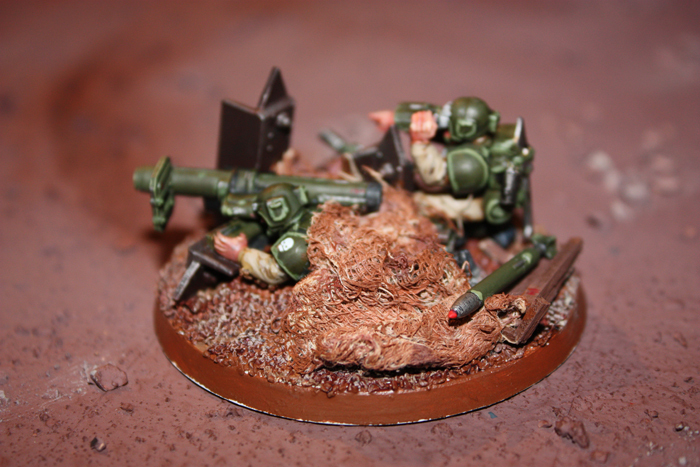 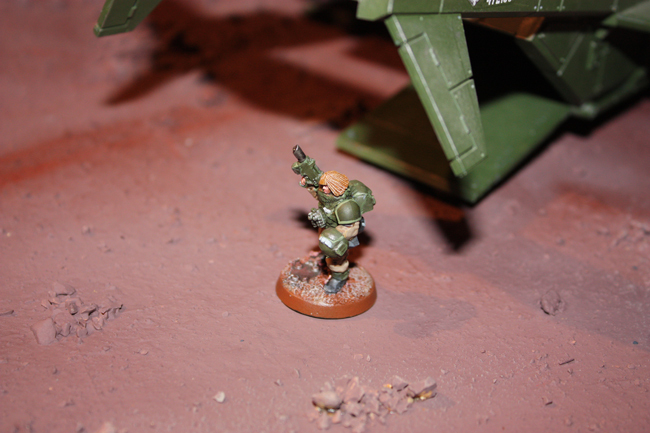 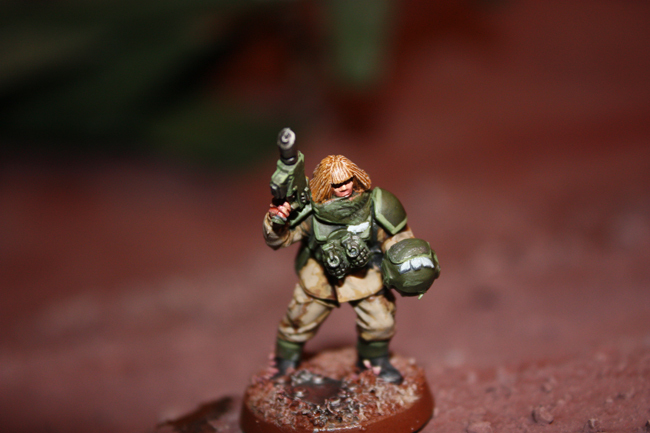 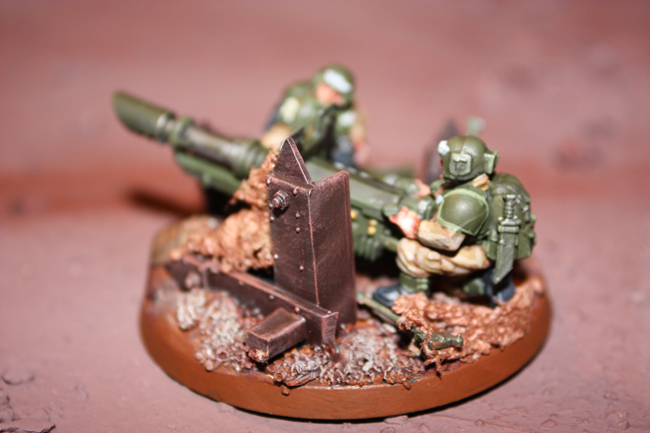 As promised the first of my heavy weapons team with a small bit of modification. 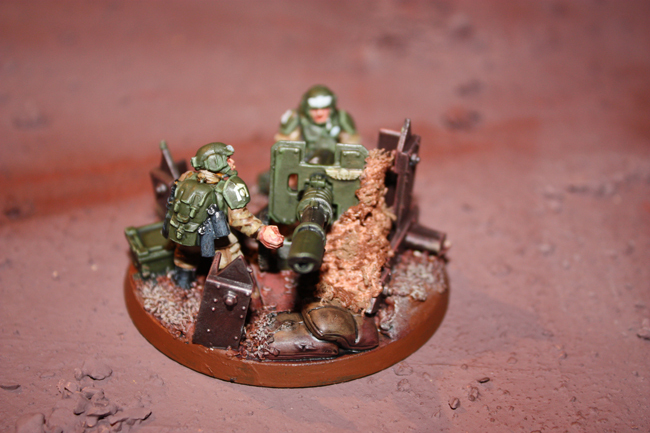 and re-used the shield off an old heavy weapon. 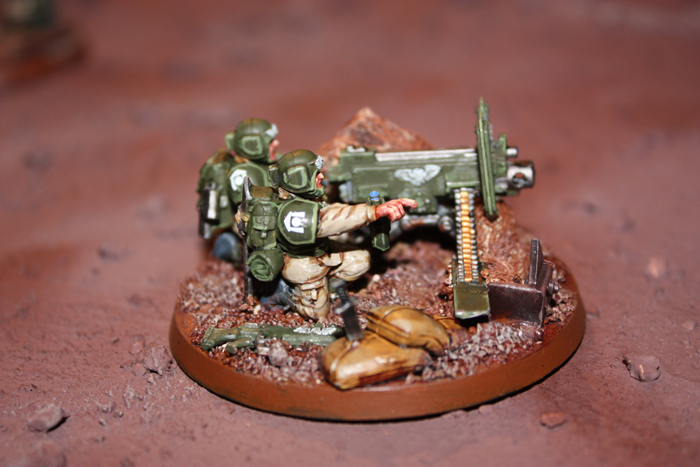 I also added my own lascannon power source using a spare ammo crate and a bit of fuse wire. 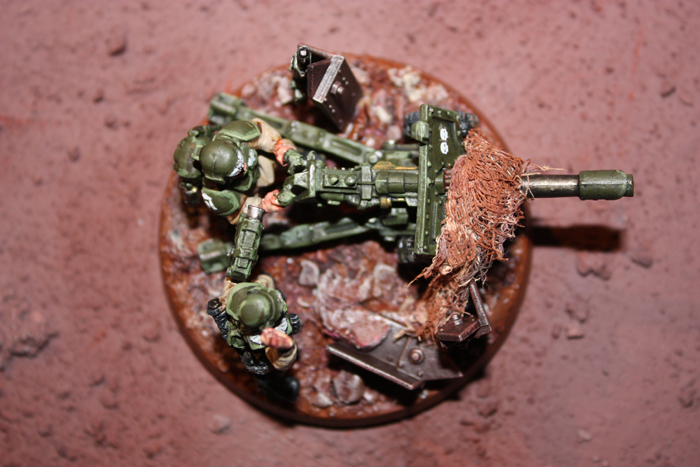 A bit of home made cammo net and some old building parts finished off the base for me. 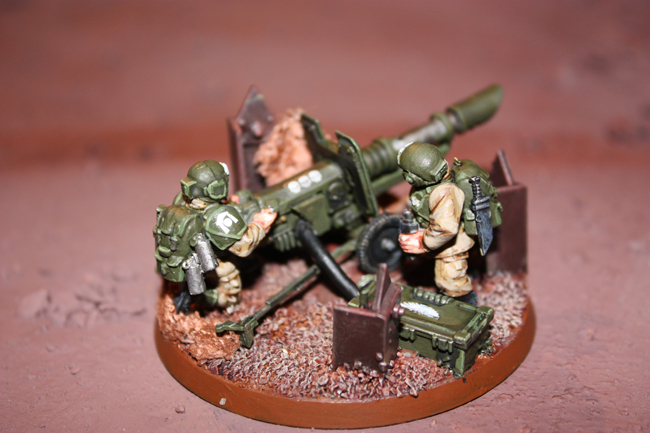 Hope you like it ? 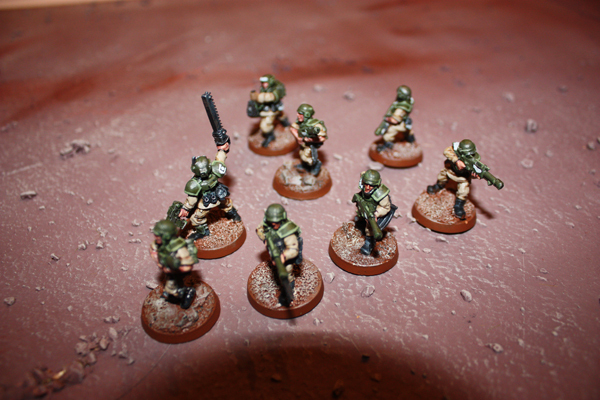 Still turning out the Cadians .This time I have added some metal oop figures, snipers and few conversions. 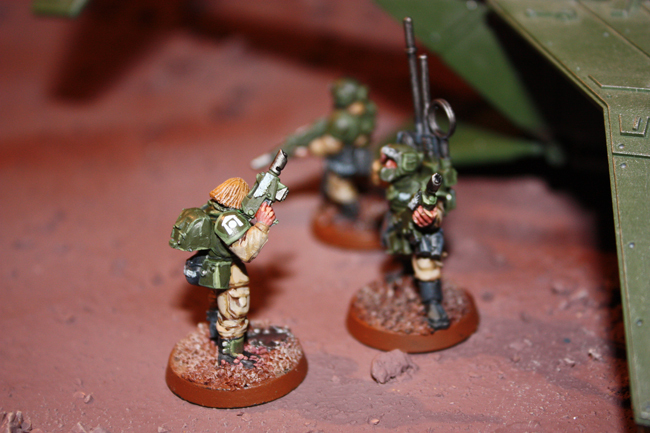 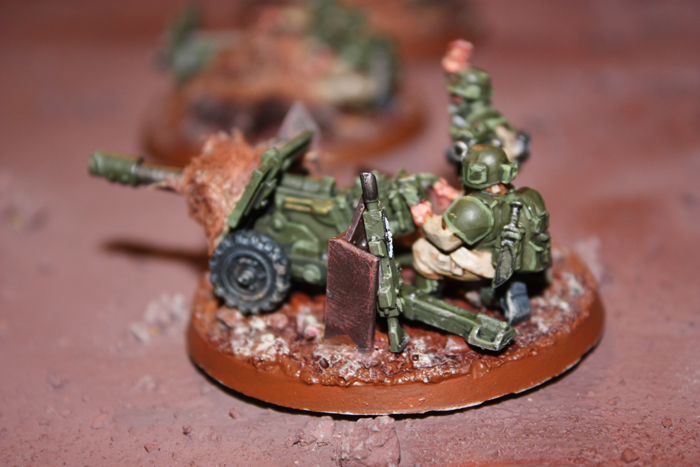 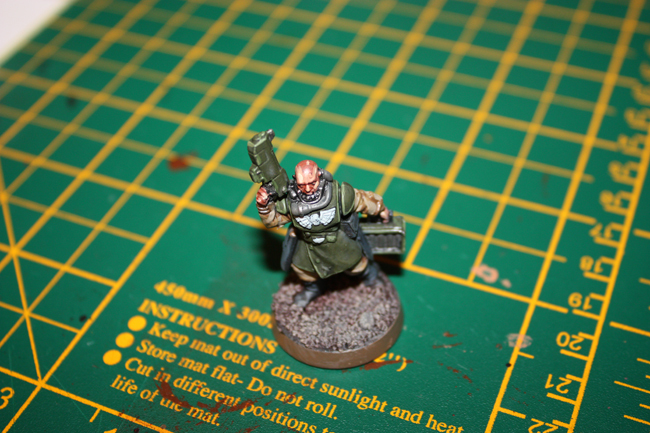 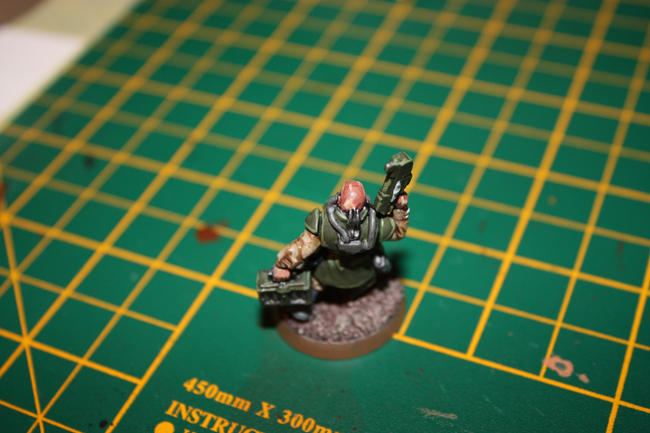 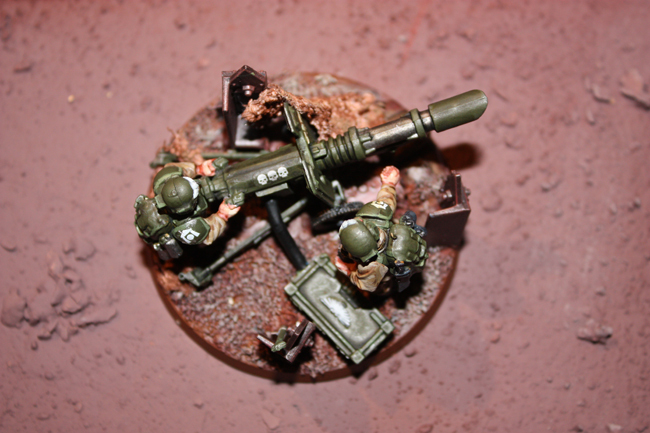 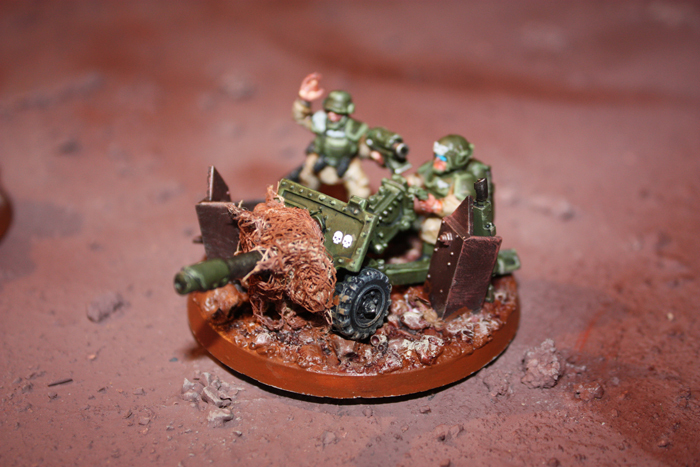 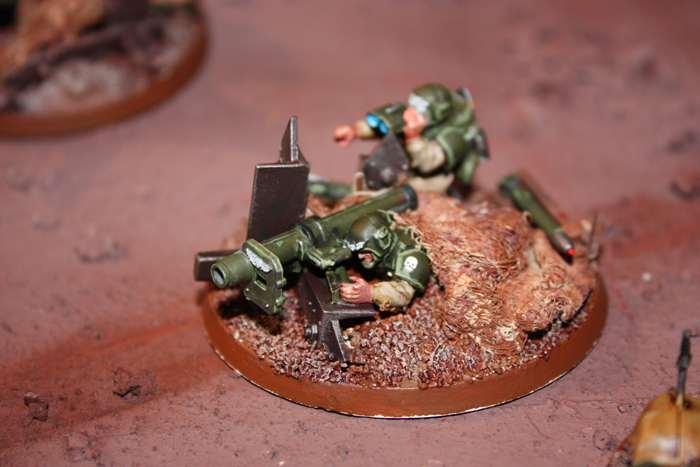 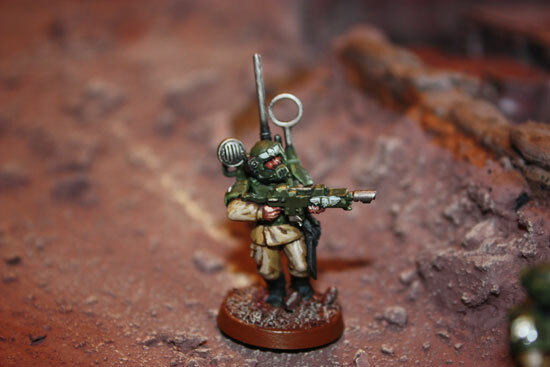 I`m working on some heavy weapon conversions at present so look out for them shortly. 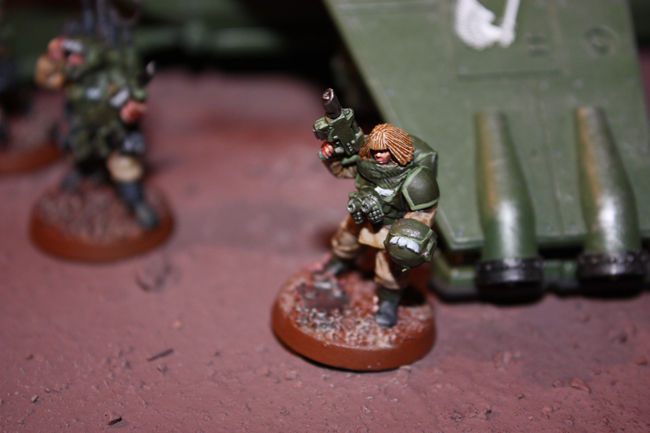 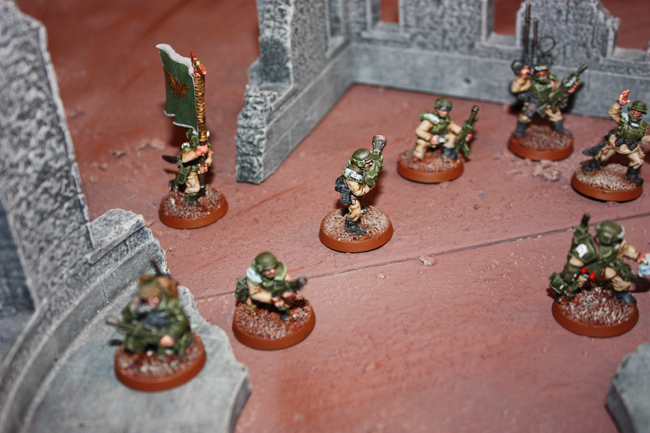 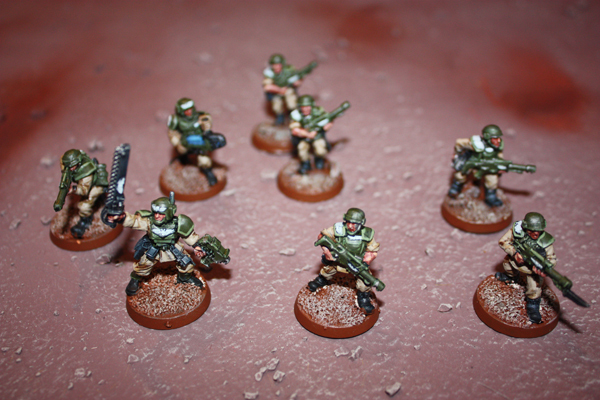 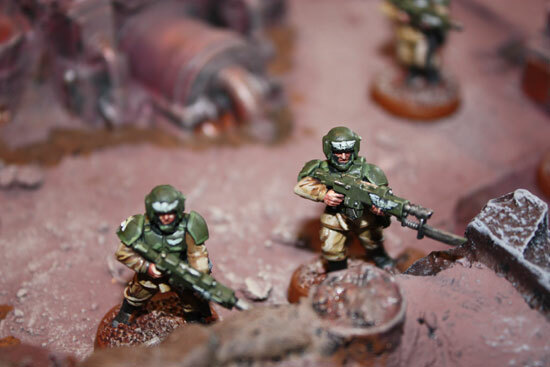 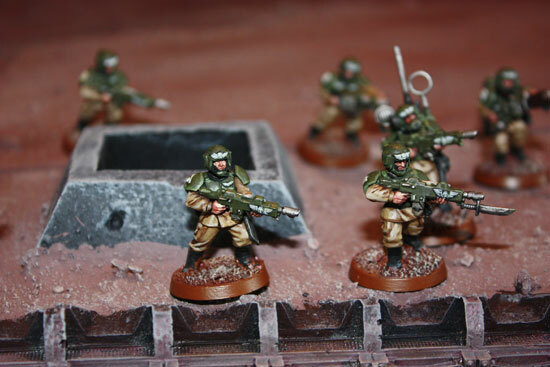 Been busy lately getting an Imperial Guard force up and running. 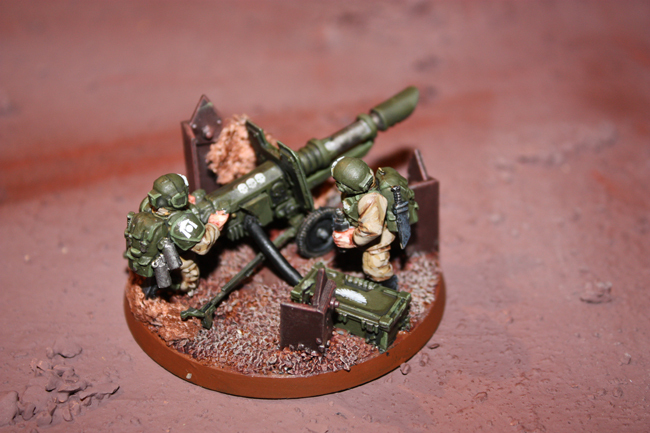 These are the 1st off the production line. 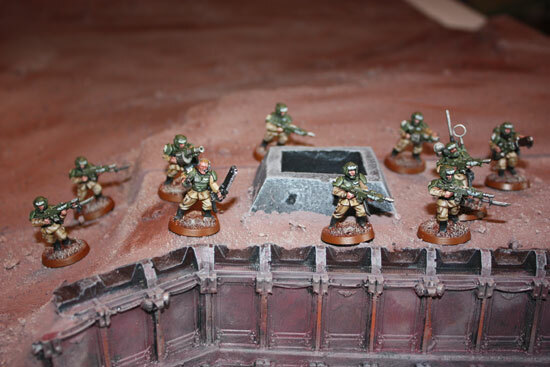 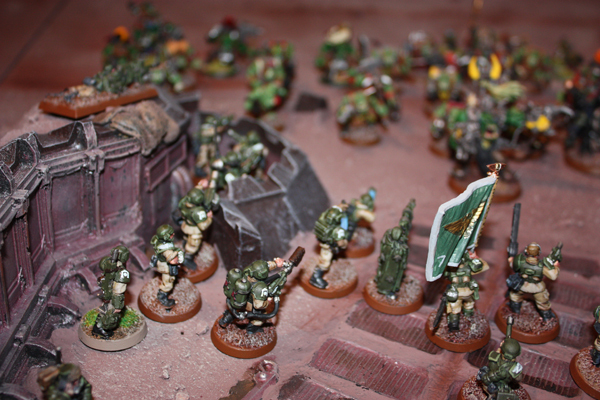 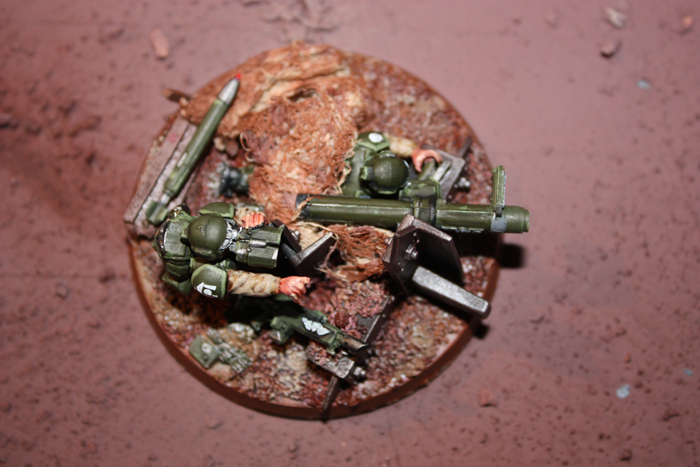 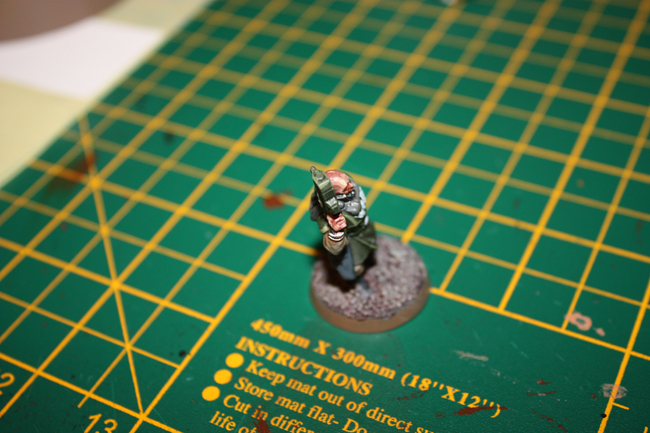 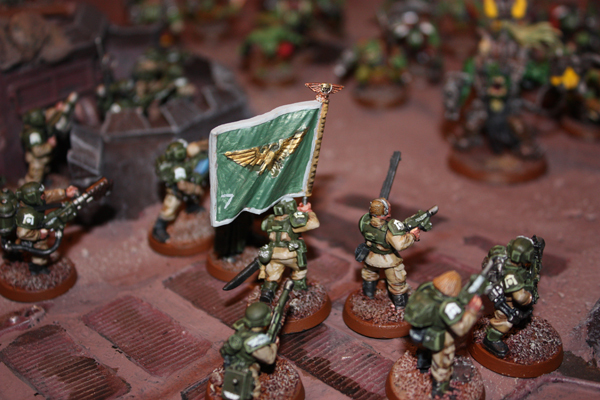 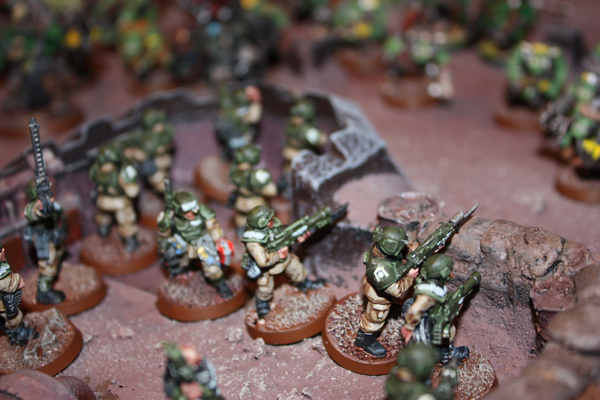 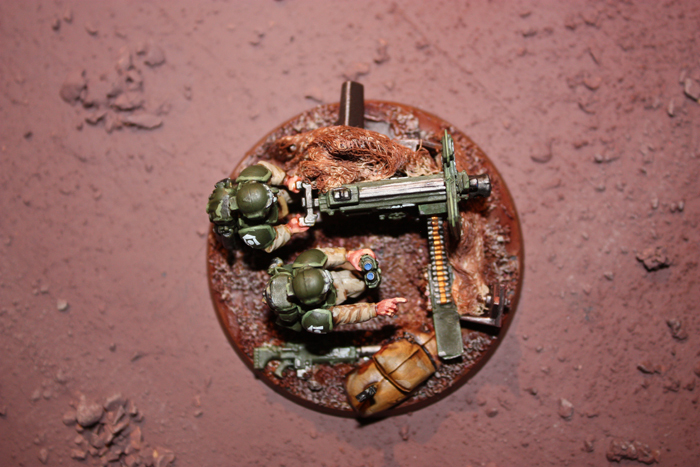 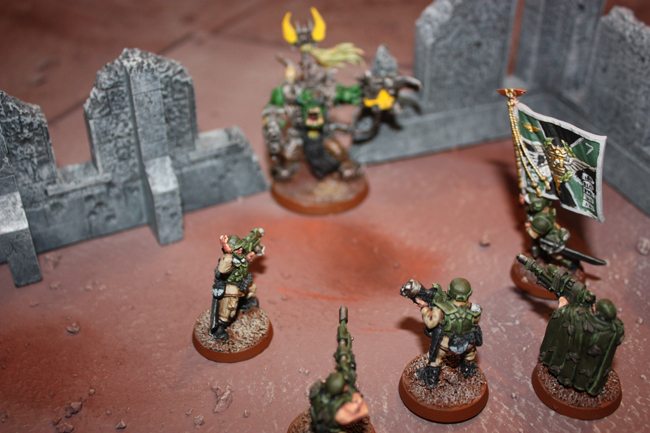 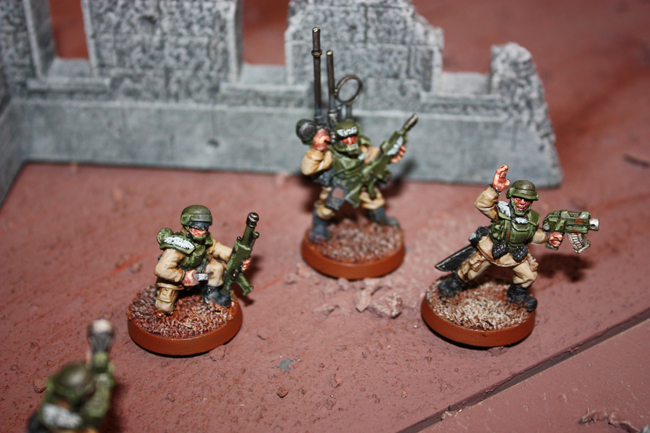 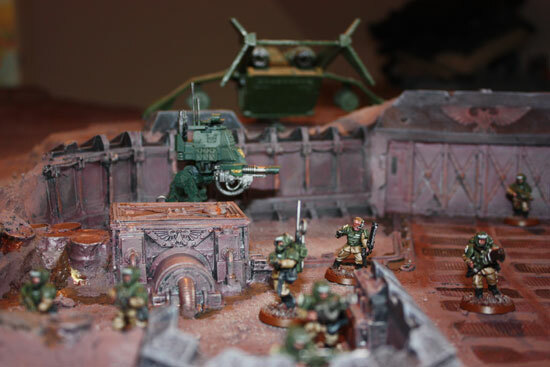 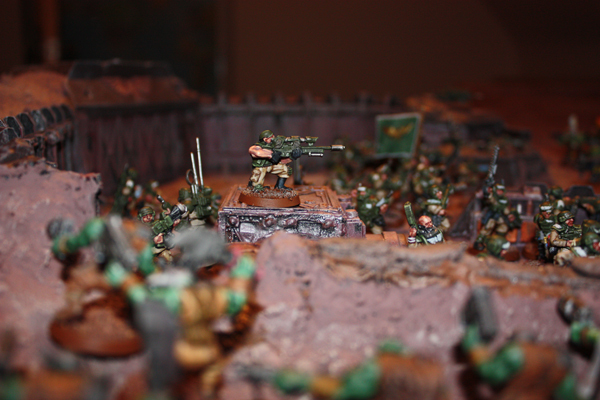 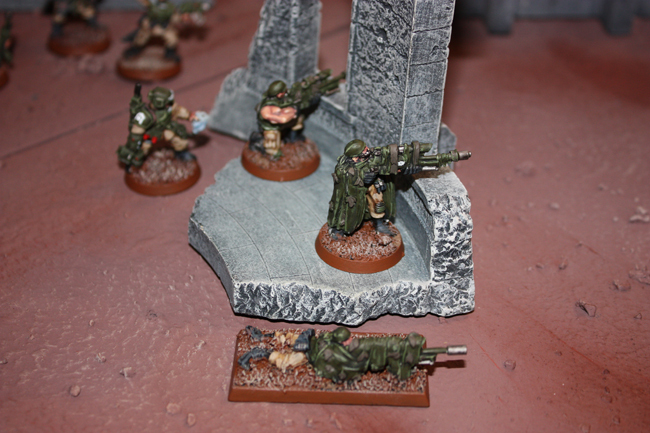 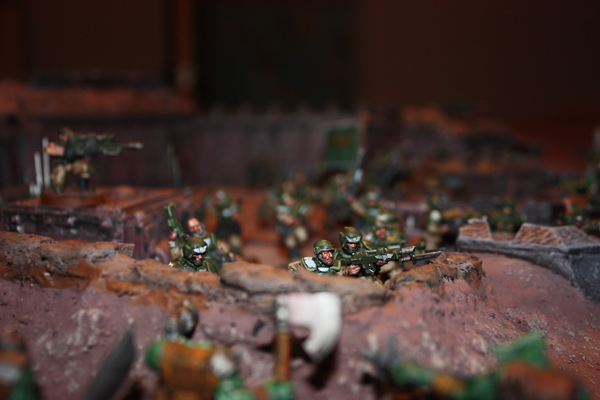 I`ve been busy on the Imperial Guard base as well.